Horsham Highway Patrol officers intercepted an alleged drink driver on the Western Highway last night. Police detected a vehicle travelling at 114 km/h at Kiata about 7.45pm. The vehicle was intercepted and the driver, a 44-year-old man from Oaklands Park, underwent a preliminary breath test. He then underwent an evidentiary breath test and returned an alleged reading of 0.174%. What most disturbed police was that there was a woman and three children, aged 9, 5 and 1, in the vehicle at the time. 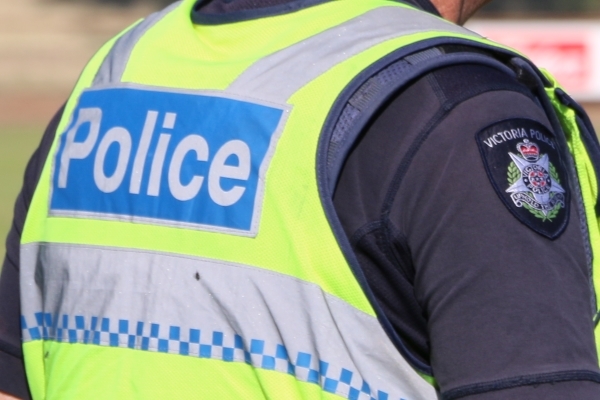 The man is expected to be charged on summons for drink driving and other traffic offences. The woman, who hadn’t been drinking, drove the vehicle home.